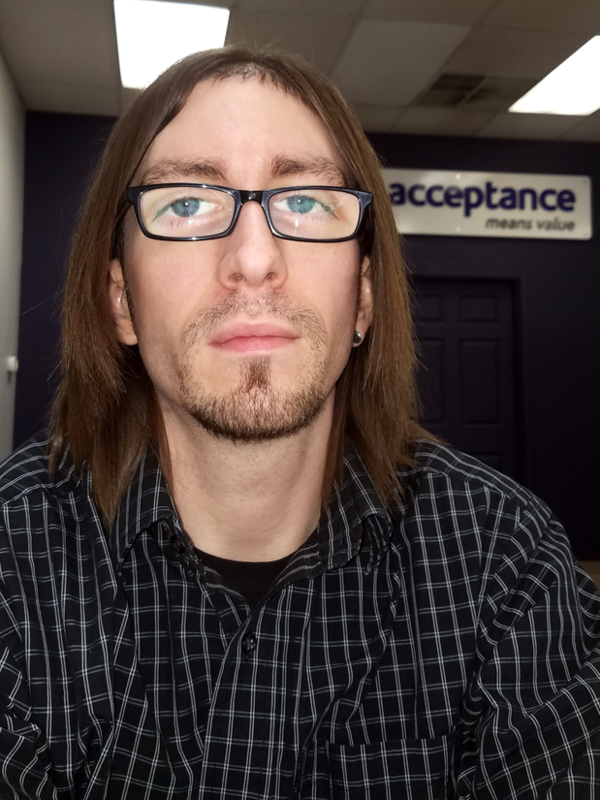 My name is Alex and I manage the local Acceptance office. In my downtime I'm passionate about music (rock and blues) either listening or making my own. I've been playing guitar for almost 18 years and PC gaming with my son. I am a father to one almost teenage son, and a multitude of animals. It's a small zoo in my house; with 4 cats, a dog, 5 ferrets, 3 geckos and almost 100 gallons worth of fish. I am engaged to a wonderful woman who is far better than I deserve I'm sure. I understand the plights and struggles of the local community and know how important saving money is. I have spent over 5 years with Acceptance, helping to protect people like you. 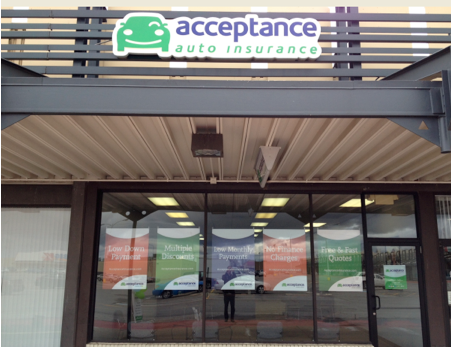 At Acceptance Insurance, located at 2650 Ellwood Rd in New Castle, PA, we’re more than just auto insurance! Our multiple products help ensure you’re covered in all aspects of your life. In addition to auto, we can help you with your Motorcycle, Home, and Renters insurances, just to name a few. We partner with top rated carriers so you can compare and save before you buy. Combine your policies and you can save even more! You can find our expert agents in 350 neighborhood locations across the country offering fast, free quotes and the lowest possible rates. We handle claims quickly and we are dedicated to providing you with the very best service. Acceptance Insurance provides you with protection, options and peace of mind.